Courtesy of Barbara O Bohan, Long & Foster Real Estate, Inc..
Rare offering of this Riva Trace end unit townhouse with water views of Gingerville Creek. Great home with an open floor plan, some fresh paint, Silestone, hardwood, a deck off the expansive master suite, cathedral ceilings, a finished lower level with a guest bedroom suite, a screened porch and patio to enjoy the view. Riva Trace amenities include a fishing pier, kayak racks, tennis, basketball, and a tot lot. Close to public transportation to D.C. & Balt. 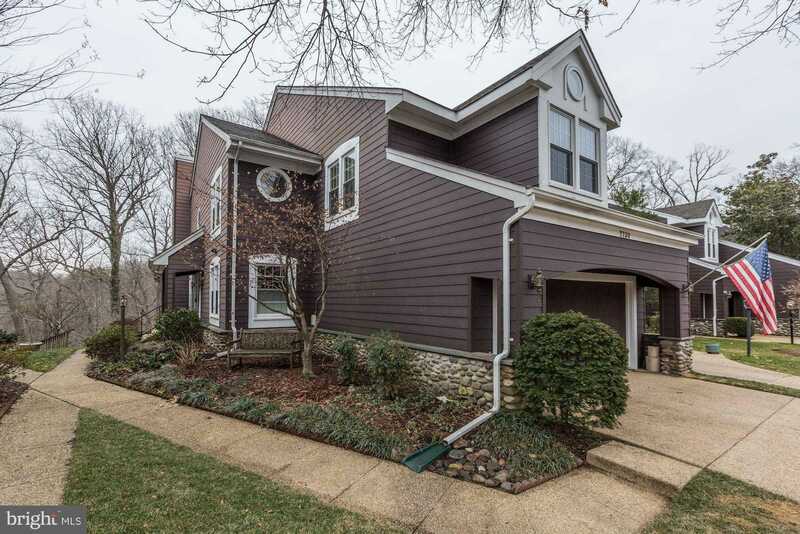 Please, send me more information on this property: MLS# MDAA343940 – $549,900 – 2730 Gingerview Lane, Annapolis, MD 21401.